​Family owned and operated for over 100 years. You won't find better, more personalized service anywhere! ​For more than a century Sturm Elevator has provided expert, professional services to customers all over the Pacific Northwest. 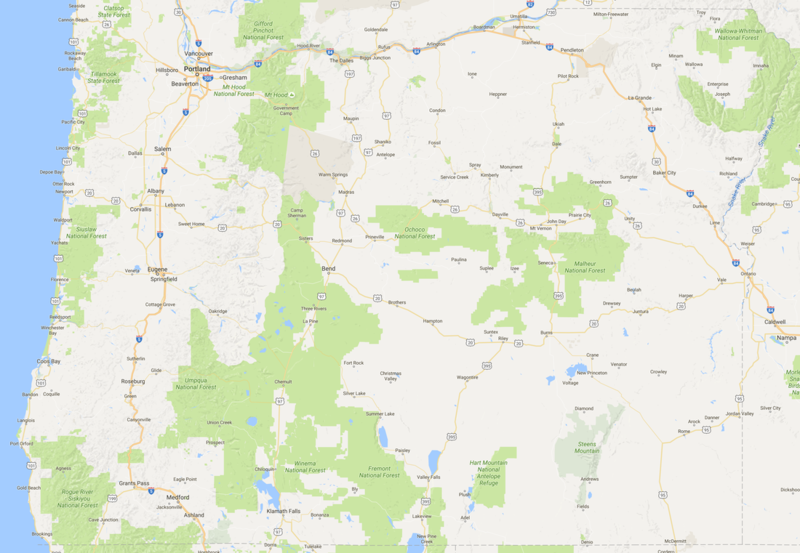 Currently we offer residential elevator and related services to customers throughout the entire state of Oregon. We offer our top quality commercial services to businesses all over Oregon. 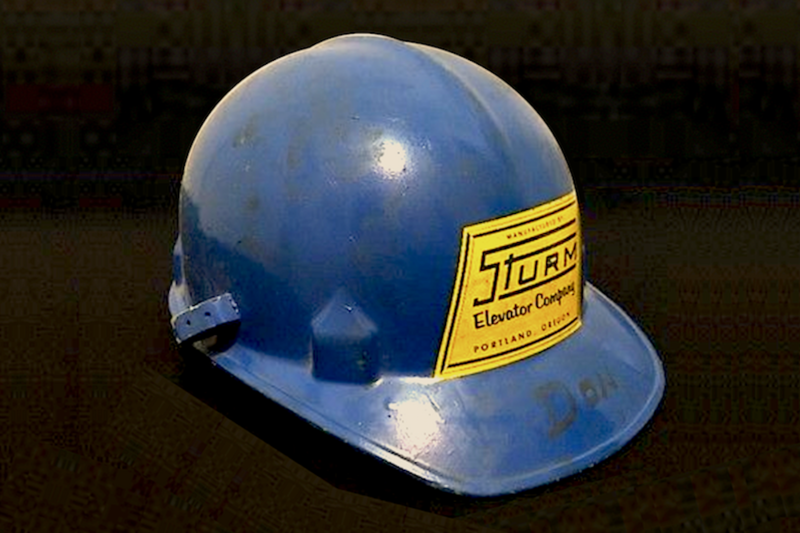 Along with being fully bonded, licensed and insured, each technician on the Sturm Elevator team is a journeyman elevator technician, and is union and state certified. Sturm Elevator offers residential elevator and related home-mobility services to customers throughout the state of Oregon. 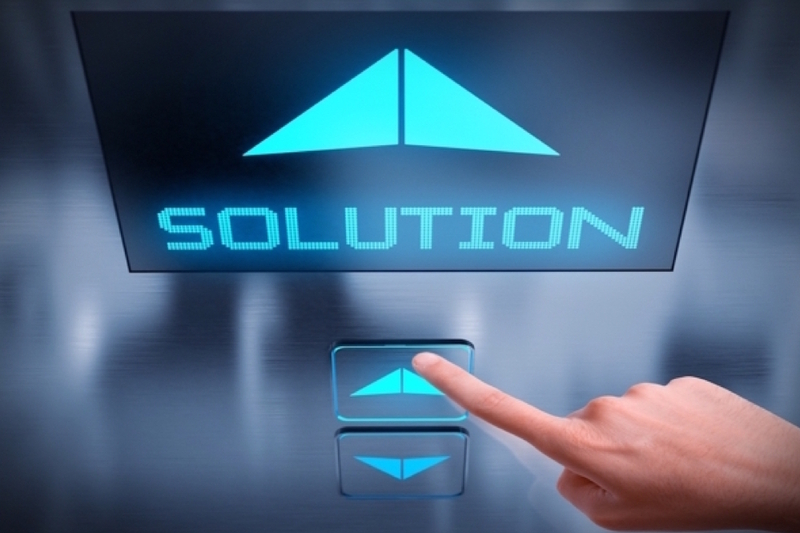 Sturm Elevator offers commercial elevator and related mobility services to businesses throughout the state of Oregon.